Please join us for our annual Maple Festival. Two family fun packed weekends of maple foods, children's activities, tours and more. You don't want to miss this year's events! Watch maple syrup being made. Watch French Colonial re-enactment of making maple syrup and sugar. 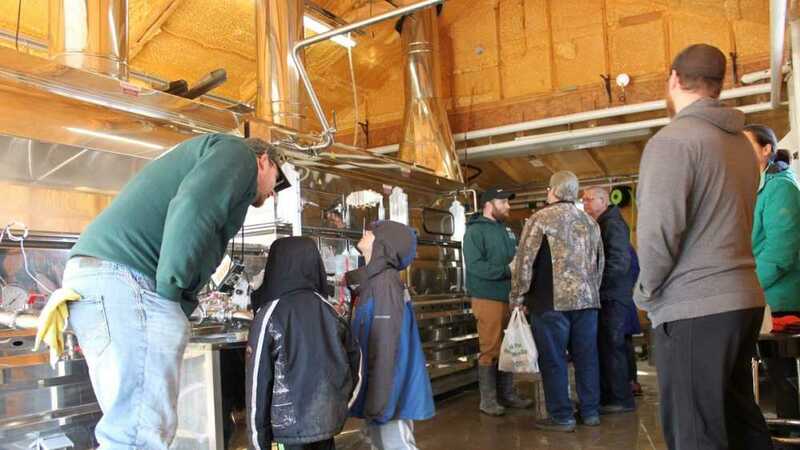 Take a bus tour to the sugar bush to see how maple sap is collected. Taste pure maple syrup and many different maple foods. Enjoy a pancake and maple sausage breakfast all day. Visit the petting farm.